If you are getting married in the Bristol area and need a little bit of affordable Wedding Planning help, then How 2 I Do Wedding Planning Workshops could be just the solution you've been looking for. They offer three different Wedding Workshops depending on what stage you are in with your planning and where you would like professional support and inspiration. The How 2 Get Started Planning your Perfect Wedding Workshop is designed for those who are just taking the first steps into planning their Big Day. It covers all of the basics of where to start planning as well as fantastic inspiration for venues, Wedding planning timescales and crucial key questions to ask suppliers. Those who attend this workshop will also receive a free copy of How 2 I Do's useful new 50 page book called "The Essential Guide to Getting Married in Bristol", which is worth £10.00. 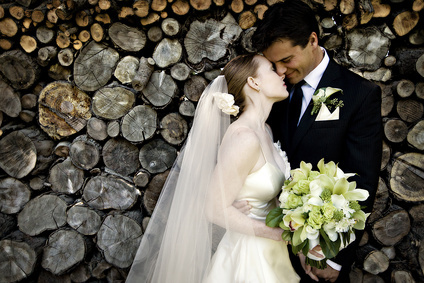 How 2 Afford your Dream Wedding is designed for those who need some practical budgeting help. It shows couples how to allocate their budget to be able to afford everything they need for their Wedding. There are also lots of money saving tips and advice and a fun exercise to knock thousands off your total budget, plus they will be sent an interactive budgeting tool, making the £20 per person fee well worth it. 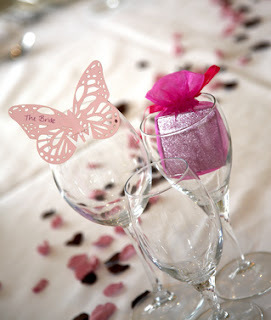 Finally there's How 2 Make your Wedding Day Sparkle. Steph from How 2 I Do named it this as she says it's all to do with the little touches and behind the scenes planning that make a Wedding seem really polished and run smoothly and seamlessly. This Wedding Workshop is our favourite as it covers Wedding Style and Themes as well as more practical areas like contingency planning and timescales for the Big day. Couples who attend this workshop will come away with an inspirational mood board, a sample table plan and a personal timetable to ensure that their Wedding runs like clockwork. The workshops cost just £20 each per person or you can book all three for £50 per person. You can learn more about the workshops including dates and locations on the How 2 I Do Website or contact Steph by email.